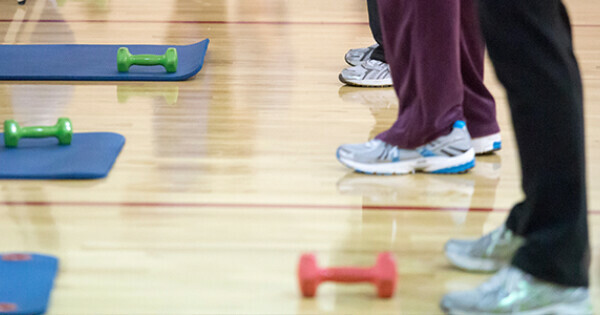 This class is designed to focus on improving cardiovascular endurance, balance and strength. A variety of equipment and body weight exercises are incorporated. Modifications are given whenever possible.